Use visual messages on your own hotel-style TV channel to act as your silent salesperson for every prospect walking through the door. Greet your visitors on every TV in your building and make them feel valued and invited. Prospective family members and residents can login and view all content from their computers, mobile devices, or tablets even before they have decided to join your community. Display all your rich marketing content and imagery for everyone walking in your door. Your marketing channel constantly reinforces your message with warm, inviting content and pictures of exciting events. Use the TV to display your branding throughout your building and have every menu and calendar look uniform and professional. Welcome every prospect by putting a short message on your TVs. They will feel cherished and welcome. Differentiate your senior living community from all the others your prospects are going to visit. 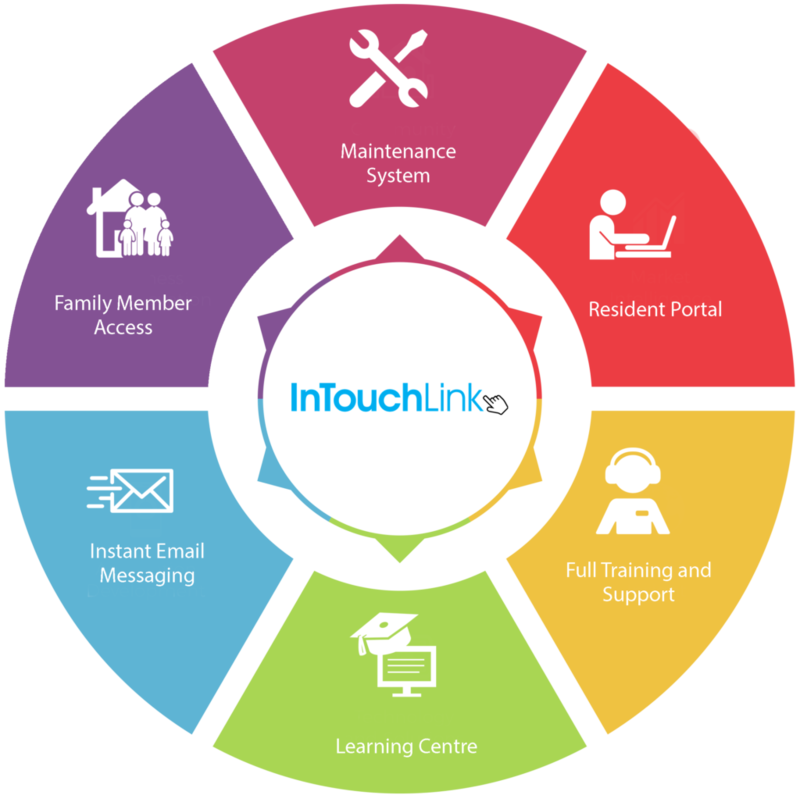 Highlight your focus on communication and making sure all residents and family members are always kept up to date.